Just a reminder that you can still get 30% off these select items at the Jet Warehouse Sale when you enter promo code WAREHOUSE30 at checkout. Your maximum discount with this promo code $100. The promo code is good through 9/16/17 (it's been extended). Free shipping with a $35 minimum purchase. You can swing some really awesome deals with this promo code. 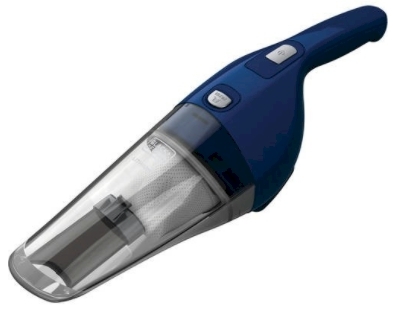 This Black & Decker Lithium Hand Vac pictured at the top of this post) is priced at $13.99, but drops to $9.71 after the promo code. 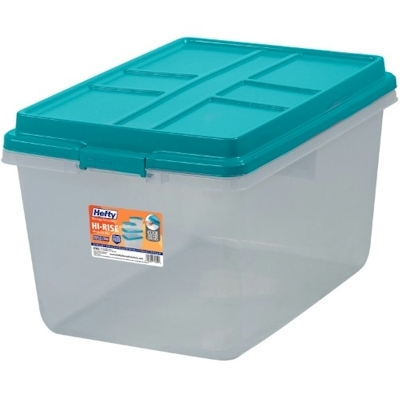 This Hefty 72-quart storage box is priced at $9.94, but drops to $6.95 after the promo code. Limit 10. This is an amazing bargain. These boxes are great for storing Sukkah decorations and the like. 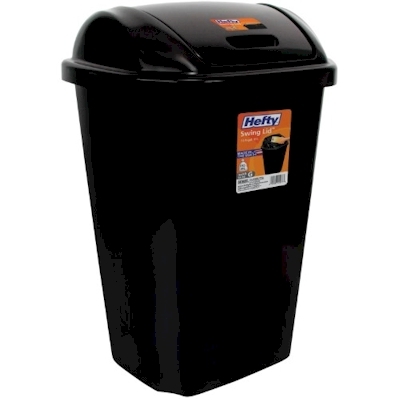 This Hefty 13.5 gallon trash can is priced at $12.94, but drops to $9.05 after the promo code. Glad Lunch Variety Pack 14-piece BPA-free Disney Frozen Food Storage Containers is priced at $3.98, but drops to $2.79 after the promo code. Mainstays 8-Quart Stock Pot with Lid, Stainless Steel is priced at $6.94, but drops to $4.86 after the promo code. Mainstays 1 Gallon Sun Tea Container is priced at $7.72, but drops to $5.40 after the promo code. Rubbermaid Easy Find Lids Food Storage 24-piece Container Set is priced at $10.00, but drops to $7.00 after the promo code. George Foreman Champ Indoor Grill is priced at $13.54, but drops to $9.48 after the promo code. Mainstays 4-Slice Toaster Oven is priced at $15.00, but drops to $10.50 after the promo code. Hamilton Beach 5 Quart Portable Slow Cooker (model #33155) is priced at $17.88, but drops to $12.52 after the promo code. Crock-Pot 5-Quart Manual Slow Cooker is priced at $18.59, but drops to $13.01 after the promo code. Farberware 6 qt Slow Cooker with Mini Dipper is priced at $19.73, but drops to $13.81 after the promo code.